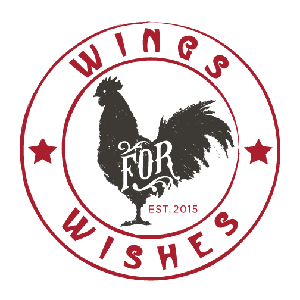 Wings For Wishes is a third party event hosted by Sports Grill, and Make-A-Wish Champions Gal Bensaadon and Brian R. Exelbert, two Miami professionals committed to making life better for kids with critical illnesses. In its first four years, Wings For Wishes raised over $333,000 all going directly to granting wishes. please be encouraged to make a contribution towards helping us to make life-changing wishes come true! A variety of tickets are available for purchase on Eventbrite.